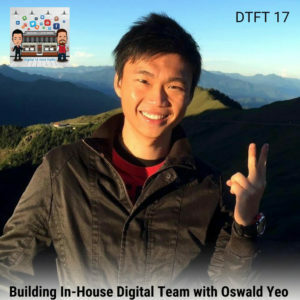 Antoni Watt is a digital nomad who moved to Hong Kong 12 years ago to do export and trading out of China. He is one of the creators of CASHCOWPRO, an Amazon software tool which includes all the features you need to grow your Amazon business. He is an Amazon expert with software experience background who will give light to our Amazon questions. 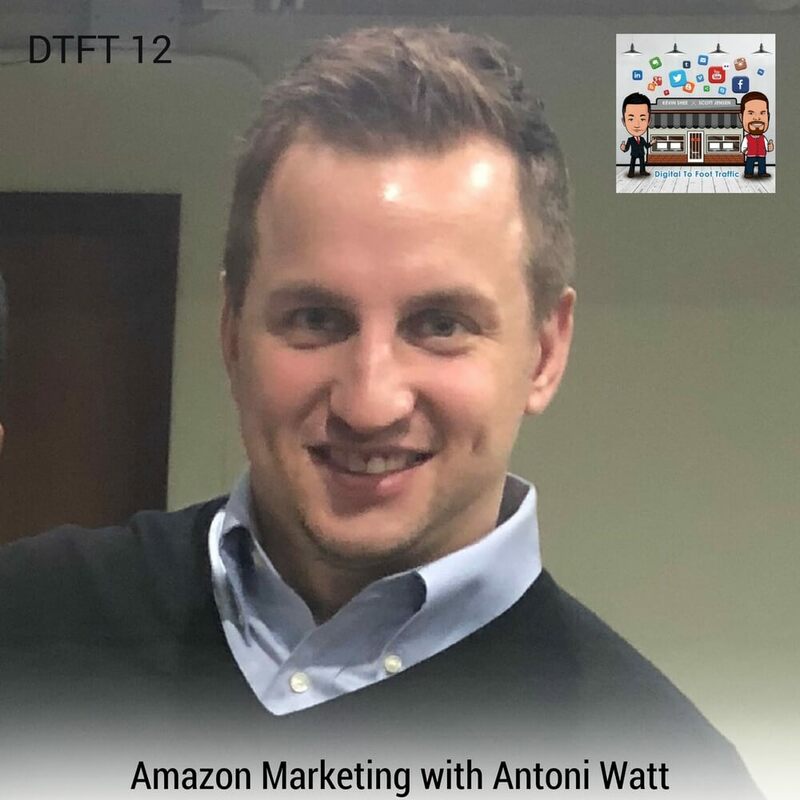 During the episode, Antoni gives tips and strategies on how to convert traffic to your retail stores using Amazon. 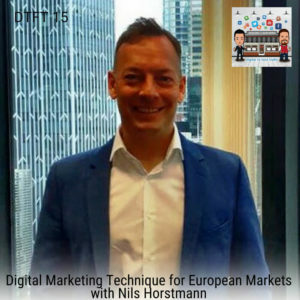 He gives us a better understanding of how the marketing in Amazon works and increase the rank of our products. He explains what their newly developed software, cashcowpro, does and how it helps run and grow your Amazon business. 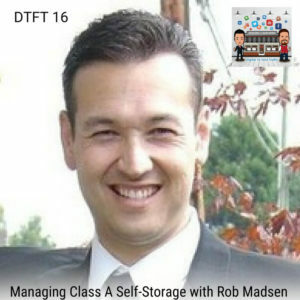 Listen to DTFT 12 on iTunes here or subscribe on your favorite podcast app.